Are you wondering how you are going to care for your pet as you age? Or if you should adopt a pet? Aging In Place can help you answer those questions and more. 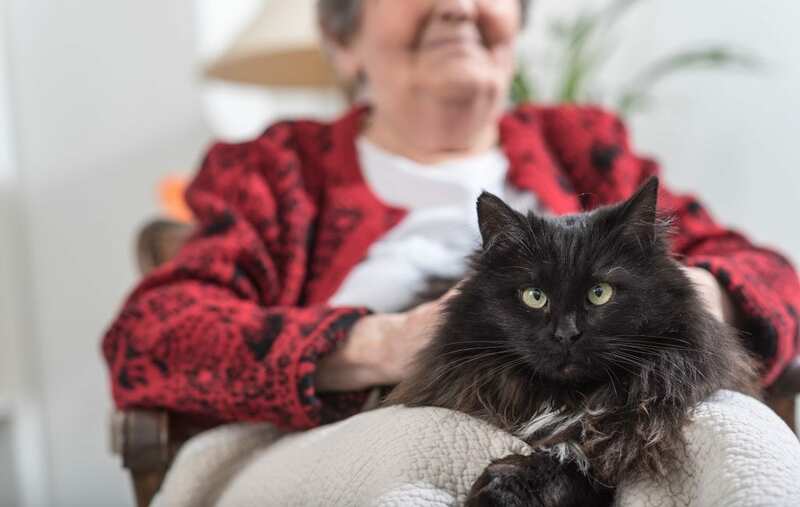 We are proud to support them in their efforts to raise awareness for seniors and pets. 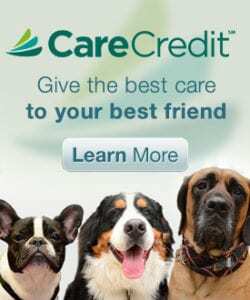 Check out the full article on their site and we are here to help you and your pet along the way. When you think of a responsible dog owner, what key characteristics come to mind? For some, it’s waking up at 5am to let Fido out and fill his food bowl. Others feel that they are responsible pet owners because they feed only the most expensive dog food and go for walks at the same time of day every day. However you choose to define responsible dog ownership, there are a few basic ideas that fall under the category of “common courtesy” that you should always bear in mind. Pick up after your dog! This is one of the most basic responsibilities of owning a dog. As a courtesy to your neighbors and other members of your community, always pick up pet waste during walks and off-leash play. There a few things worse than walking in your front door and realizing that you’ve brought a nice smelly surprise home with you. Don’t be the guy who left that mess behind for someone to step in. Don’t let your pooch roam the neighborhood unattended. Okay, so maybe this doesn’t happen so often anymore, but this version of irresponsible pet ownership still exists. No matter how friendly or well socialized your pup may be, it’s not cool to let him or her wander through the neighborhood. Our pets are the best version of themselves when we are with them. In your absence, it’s very likely that he is begging for food from the neighbors, leaving “gifts” in their yards, digging in their trash, or any number of other naughty canine behaviors. Keep your pets next to you – they’re happier that way, anyway. Remind your dog to mind his manners. Everybody loves dogs (right? ), but nobody likes a dog who knocks them down every time they visit. Try to discourage your dog from jumping on people, begging your dinner guests for table scraps, and licking them to death. We understand that these are friendly behaviors that really aren’t harming anyone, but it’s still a nuisance to guests in your home, and they will definitely not earn you the “Responsible Dog Parent of the Year” award. September is Responsible Dog Ownership Month (not to be confused with Responsible PET Ownership Month, which occurs in February). This month of recognition was created by the American Veterinary Association as a way of celebrating the efforts of the dog moms and dog dads who make the world a better place for our canine companions. To learn more about the American Veterinary Medical Association’s definition of responsible dog ownership, visit the AVMA’s Guidelines for Responsible Pet Ownership.